Villa Reeds House 12 Barbados. It is a bit too easy to dismiss apartment and condo styled holiday residences as too small or limited, yet the Villa Reeds House 12 proves any such notions entirely inaccurate. 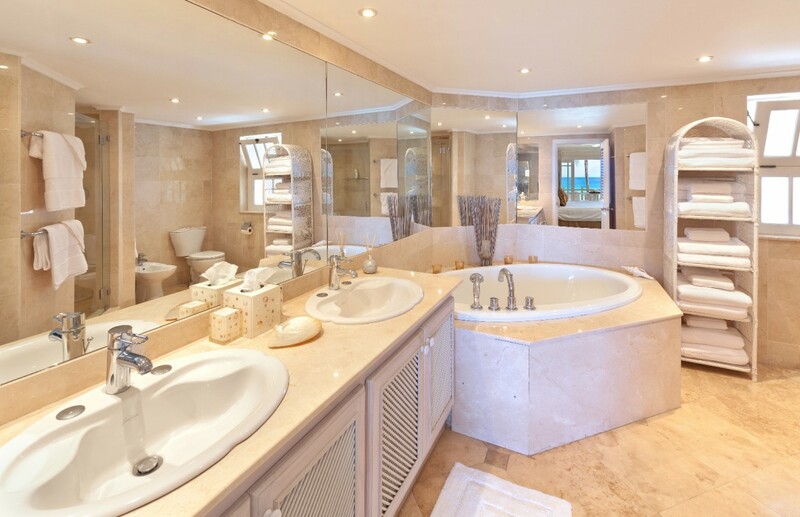 This is a luxurious, penthouse property with two floors and a somewhat surprising list of amenities and services. 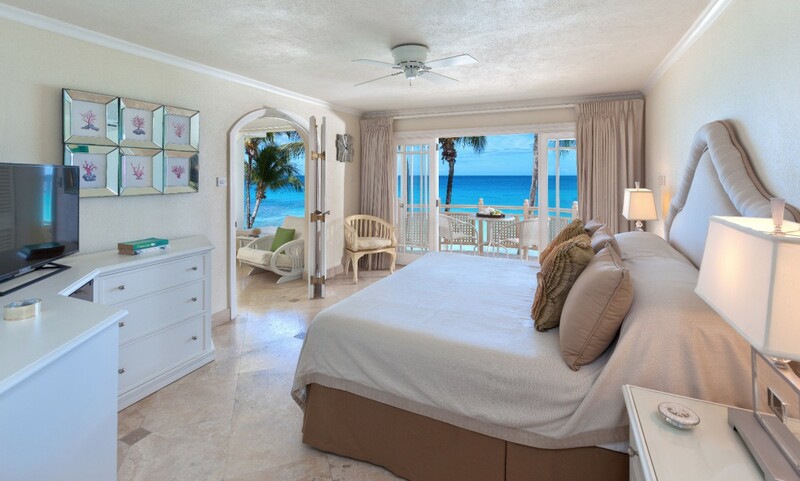 Located in the Reeds Bay area of Barbados, it boasts a vast stretch of beachfront, ample waterfront amenities and services, and a host of attentive staff to help meet your needs. 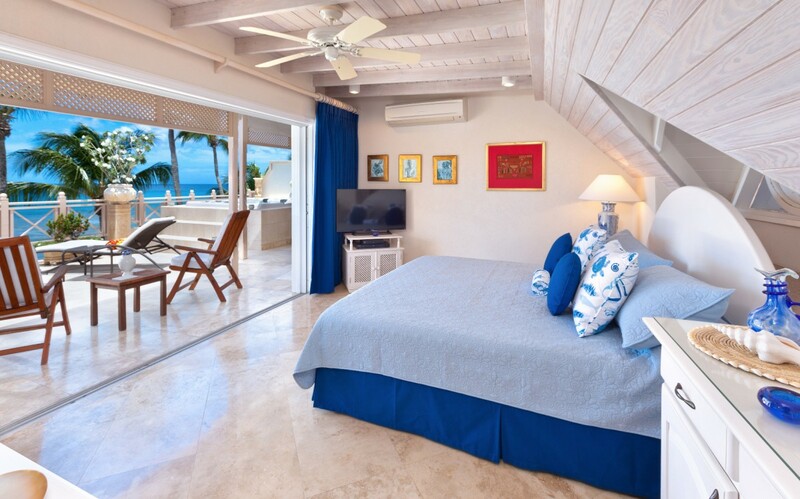 The villa has three bedrooms and includes such impressive features as the rooftop lounge. 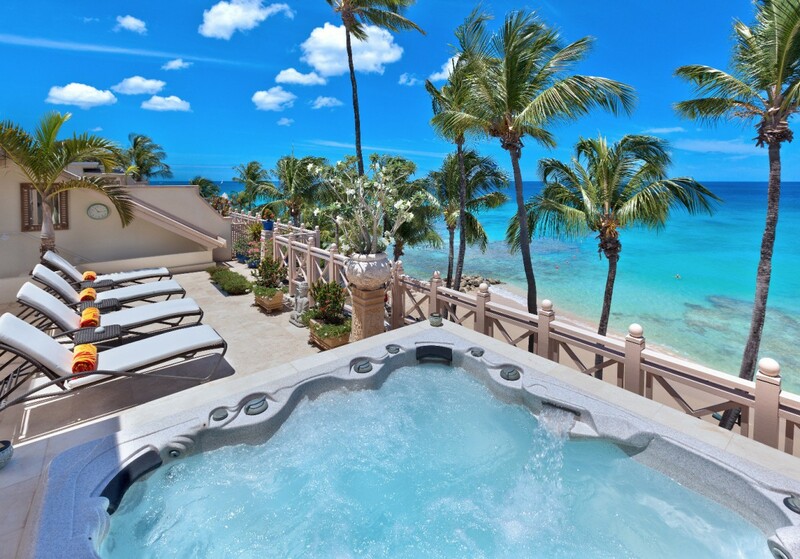 Here, you find a fully-furnished sun deck that gazes out over the sea and which includes an oversized spa pool. Spend long nights beneath the stars, sipping cocktails at sunset or coffee at sunrise or simply relaxing for hours on end in total privacy. 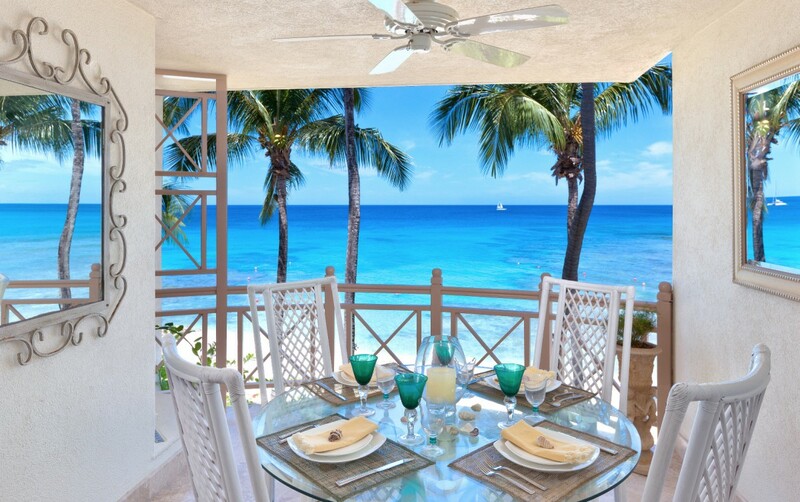 Nearby is the covered dining pavilion with its al fresco dining suite and its wet bar. The main living level is just as opulent and features an oversized great room with floor to ceiling doors opening to the expansive terrace. With another al fresco dining room, a large living room with entertainment space, and the fully equipped, gourmet kitchen, it is a fabulous place to gather at any time. With its stylish décor and spacious interiors, it is going to exert a lot of pull, and you may find yourself gravitating to your private rooftop retreat as often as you head to the stunning beach just steps from the property. 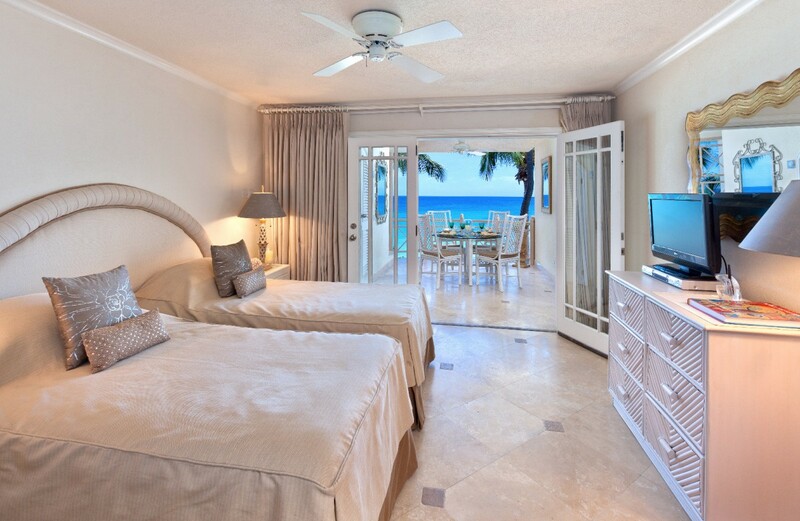 The bedrooms are also private and retreat-like with generous proportions and luxurious amenities. 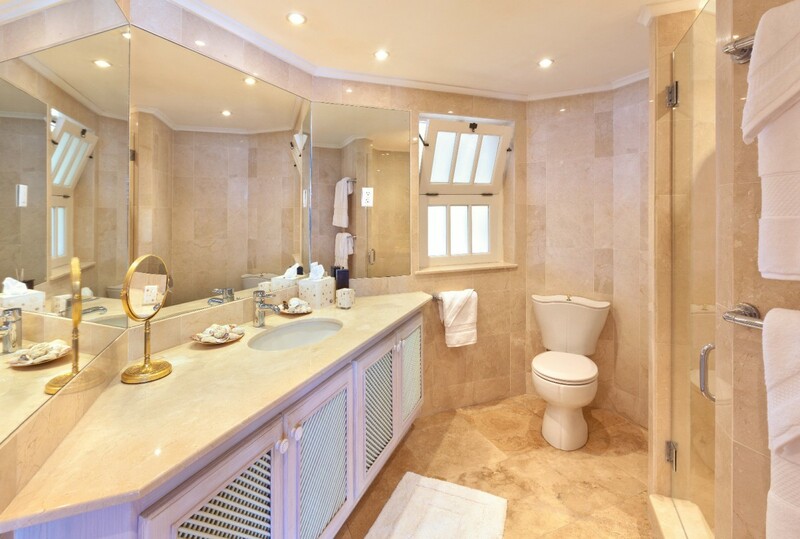 The master suite offers a king bed, an enormous sitting room, a stunning corner bathtub and a large ensuite bath. 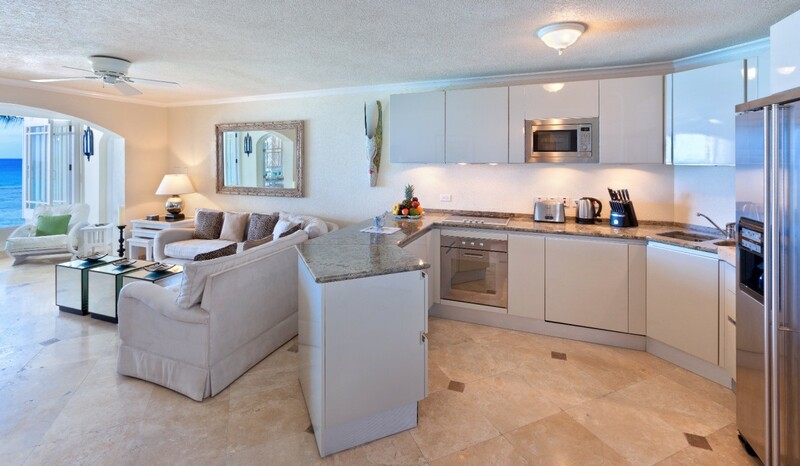 It is also equipped with premium electronics and a wet bar. There is a second suite on the main level and a third on the rooftop area of the villa. 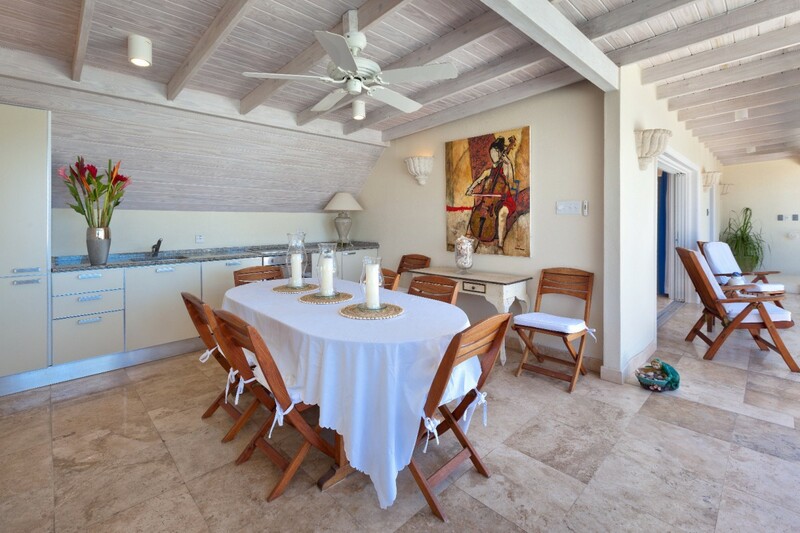 Whether on a romantic holiday, with family or with friends, the Villa Reeds House 12 is sure to delight. Bedroom 1: Main floor Master bedroom with a king-size bed, A/C, ceiling fan, WiFi, access to terrace and en-suite bathroom with bathtub, shower, double vanity and WC. 2 guests maximum. Bedroom 2: Main floor bedroom with two single beds (can be made up as a king-size bed), A/C, ceiling fan, WiFi, access to terrace and en-suite bathroom with shower, vanity and WC. 2 guests maximum. Bedroom 3: Upper floor bedroom with a queen-size bed, A/C, ceiling fan, WiFi, access to terrace and en-suite bathroom with shower, vanity and WC. 2 guests maximum.